I'm a newbie here, but I have been busy! 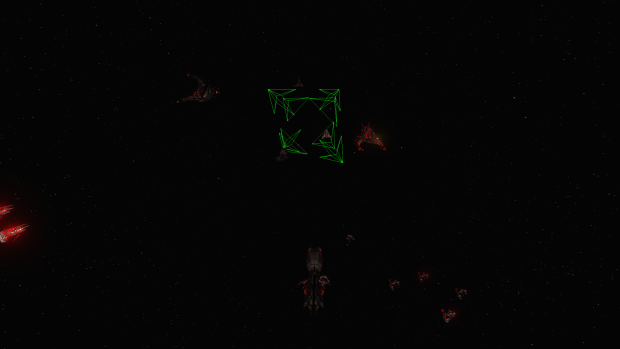 I am currently working on a Galaxian3 mod for FreeSpace 2! 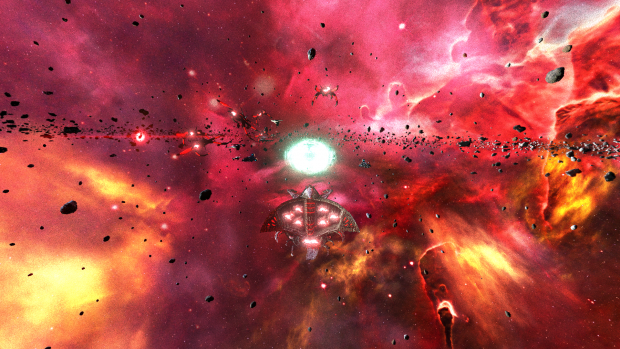 Not really, a UGSF mod for FreeSpace 2. Albeit, with the UGSF's absence and, as Novachen noted on the HLP forums, "a monster Freespace sequel which plays in 8000 years into the future, where there are Mortal Engines and UGSF relations offered". 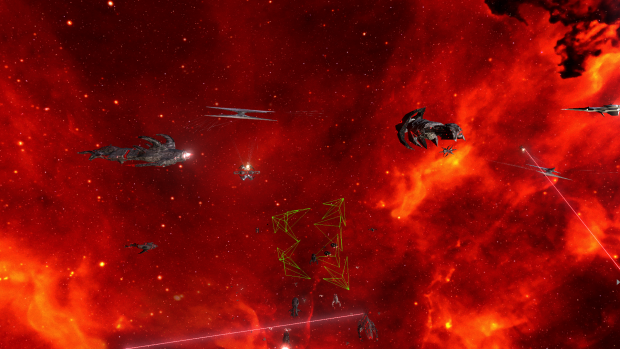 It means that while technically not a proper UGSF nor Galaxian3 mod itself, it's a FreeSpace mod that links the reimagined Battlestar Galactica series and the 2018 Mortal Engines film adaptation together. This mod is completely standalone, so retail FreeSpace 2 is not required. The demo is set to be available on Knossos on December 6th. The demo is available on Knossos and on ModDB. This demo would later be upgraded into the full version with a full campaign release at a later date. Wow, that sounds quite cool. Before the release of the demo, is there already a video preview available somewhere to figure out how it looks? No, but there are screenshots posted on ModDB. As for the video preview, this demo is probably part of a larger teaser trailer, so you'll expect it at the end of it, much like mjn.mixael's Between The Ashes: Mefistofele before it, albeit with mission branching. I've decided to release a WIP shot of the first mission of the demo. It shows Shivan vessels from the jump node, ready to fight off forces of the Unknown Intellectual Mechanized Species (UIMS). After being quiet for the while, I've decided to give you an update. The first mission of the demo is almost complete, but the three second missions in the branching teaser demo campaign are still in development. 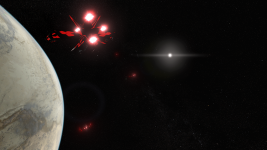 In addition to a post on ModDB, I've posted a few screens for you to enjoy, including one showing a Raguel cruiser with a miniaturised Sathanas subspace weapon being used on the UIMS fleet in Mission 2a. And the introductory cutscene in Mission 1, where an all-out battle between Shivan and UIMS forces break out in the Jagganath system. Plus, player introns are tested for the first time, where the player receives an anima influence-produced weapon like in Blue Planet. See the updated first thread above. Act 1 is now underway, and a teaser trailer for the Galaxian3 FSO mod is coming. What's with you trying to connect Battlestar Galactica with the UGSF?